Is your financial, student, and free & reduced data being backed up today? Do you have a plan in place to access and restore your backups should you have a catastrophic failure? 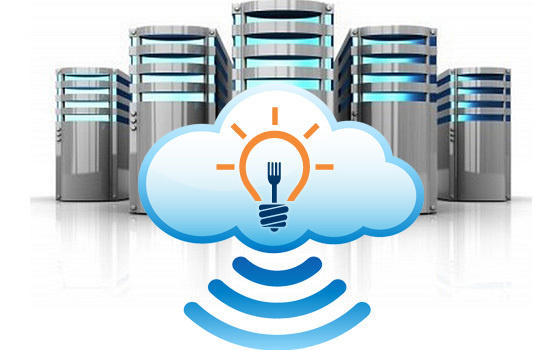 FSS hostedBACKUPS will automatically backup your POS database to our secure CLOUD storage. The process happens every night and is fully automated. At any given time, we are able to recover your database as of the last backup. For Cloud backups, hostedBACKUPS is a small program that is installed on your server and it does all of the work of compressing, encrypting and backing up your data before it replicates it to the hostedBACKUP Cloud storage. It can be installed in any size district or school, no matter how small or large. Backing up your POS data is vital to your operation. All of your accounts, balances, free & reduced statuses, applications, financial history would be gone. Even if your IT department happens to be backing up your data, do you want to scramble and coordinate trying to find all of your data? Wouldn’t one phone call to Food Service Solutions be easier? Call 1 (800) 425-1425 today or complete the form below and a customer service representative will be in contact with you shortly.